Apex Legends is a Battle Royale shooter title and probably the latest addition to the Battle Royale genre. You will be able to select different characters and control the battlefield. Each character has it’s own set of powerful abilities which the players can use to their advantage and gain some upper hand on the battlefield. Players can go solo or can squad up with up to 2 players which is unlike Fortnite or PubG where one squad has four players. The battlefield appears to be very futuristic and nothing seems to appear out of the place. 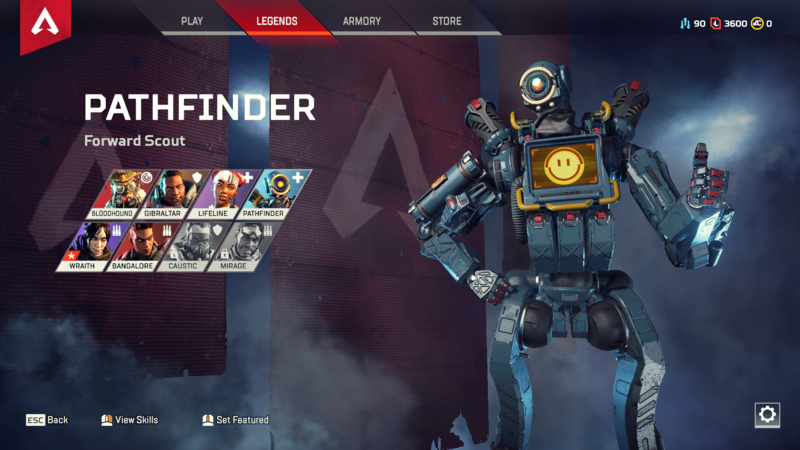 And the best part is Apex Legends is completely free-to-play. 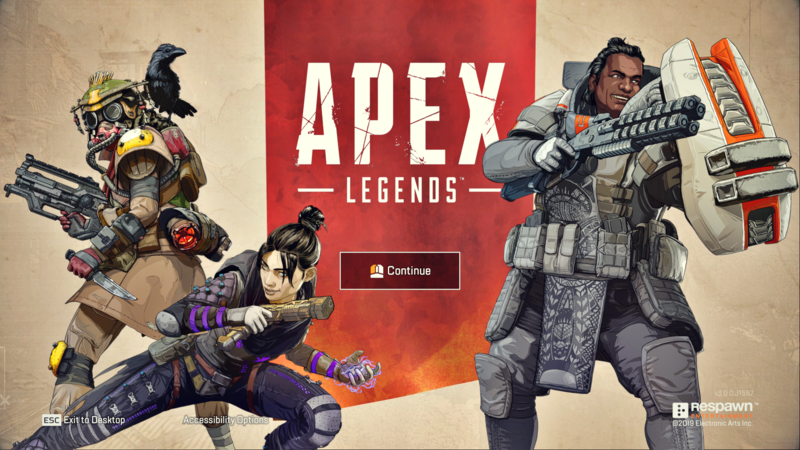 You can download Apex Legends completely free from here. Search for the process r5apex.exe from the list. I am using a gtx 1050 2gb. Should I bother giving it a try once? Um its always access denied when i give r5apex.exe high priority. yea its like that for mine as well. it was also like that for fortnite but someone made a video with a workaround, hopefully theres a possible workaround for apex that someone finds. I cant set the game to high priority.. Im Admin, I have tried the usual things that are in the Internet.. nothing is working. Please help me! My game is crashing every game.. I have low setting and I have a pretty good graphics card, R9 280X. It was a bug. It got fixed in the recent update. Not being able to set process priority is usually because the game isn’t being run as an administrator, or Task Manager isn’t running as an administrator. Ensure you’re using an account with admin privileges and running Apex as an administrator before trying it again. Dude, you do NOT have a “pretty good graphics card”. You have a mid ranged gpu from 2013, you are using a 5.5 year old mid tier card. gerald make sure that your ram is set to dual channel. Also if you are using a laptop there is VERY GOOD chance that apex is recognizing your graphics processor as the integrated built in chip for laptops that destroy performance. Right click on desktop, go into your Nvidia settings and make sure your graphics processor is not set to integrated graphics. 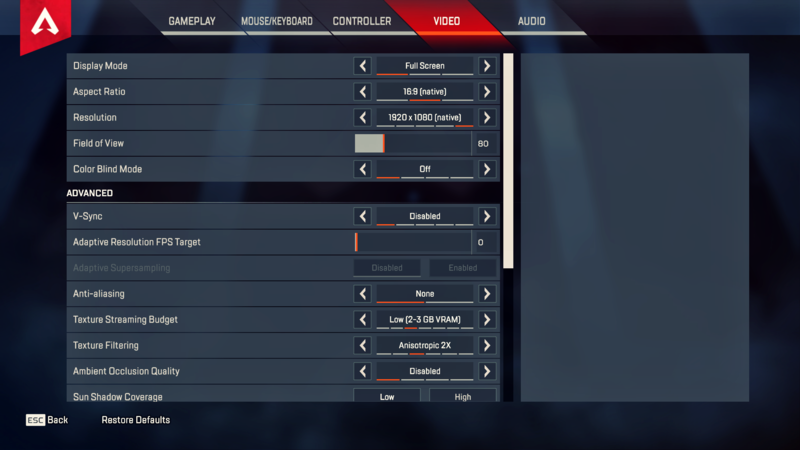 If you find that apex is using integrated, click the drop down menu and choose your GPU. Lastly of course make sure your drivers are updated and disable full screen optimizations if all else fails.